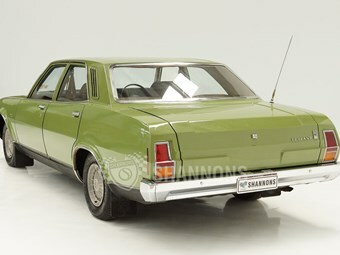 This Leyland P76 V8 manual is the model to have. Okay, this could be the weirdest line-up of machinery we've ever put into one story, but that's the sort of week it has been at Unique Cars mag. Join us as we preview three lots at the upcoming Shannons auction that could turn out to be a bargain, plus a big feature on a Tucker 48.